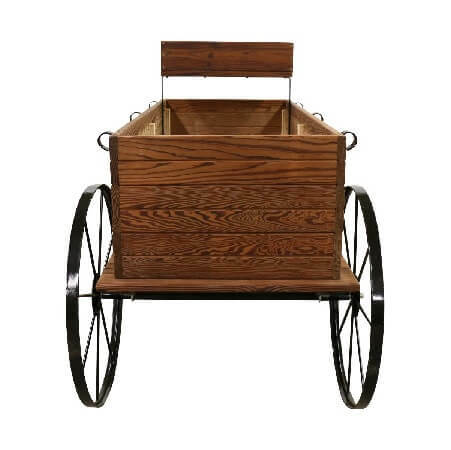 Regain the attention of your existing customers and those potential customers walking by with this Western Wagon Display. Give sales a big boost by ordering this charming wood fixture. 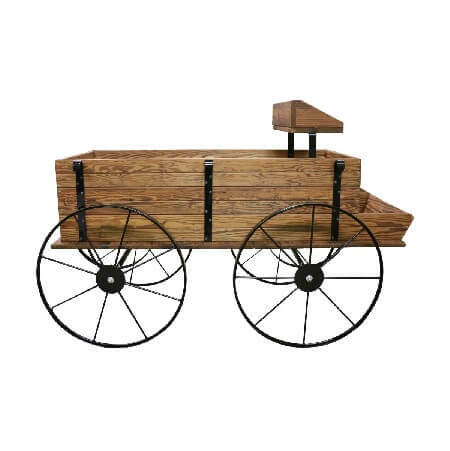 Use this Western Wagon display as decoration for country themed weddings, outdoor events, or sprucing up the landscape. 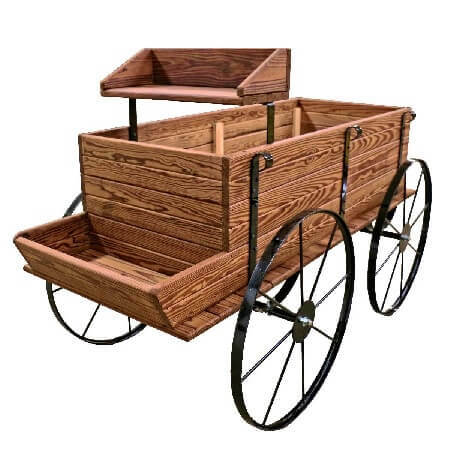 The wood wagon is made out of a durable thermally modified wood that creates even stronger more dependable displays. 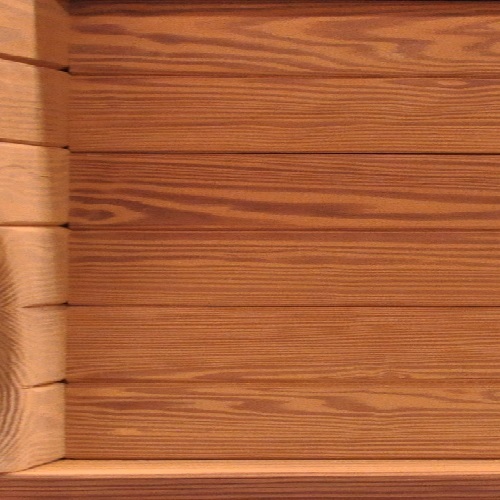 All the metal parts of this retail fixture have been powder coated black for extra durability. 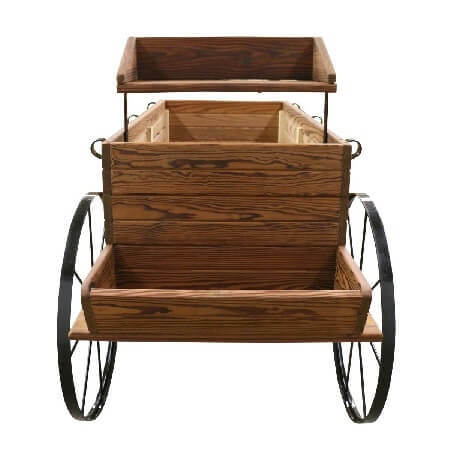 The Western Wooden Wagon is equipped with 30" wheels that are completely movable. Add a little country charm to your store. Order yours today! 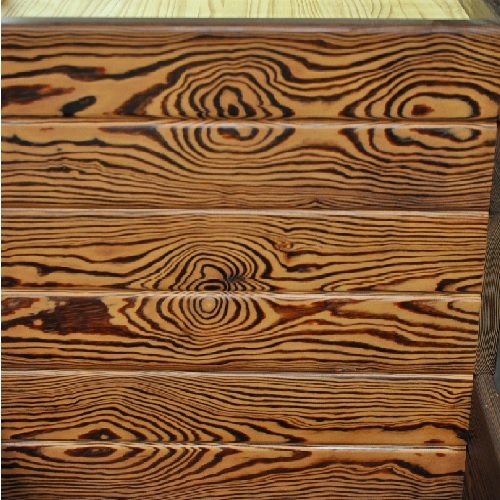 Length: 72" - Width 36" - Height 38"
Inside Box: Length 58" - Width 24" - Height 16½"